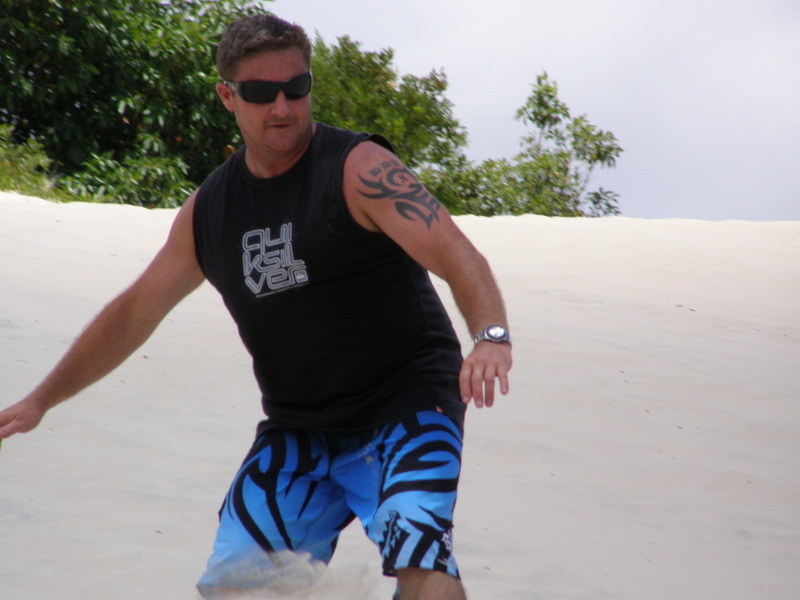 The desert sand boarding and beach tour is for the lovers of nature, adventure & adrenaline! you have plenty of great memories! Lunch is at the World renowned Straddie Hotel. So don't get stuck on a bus! 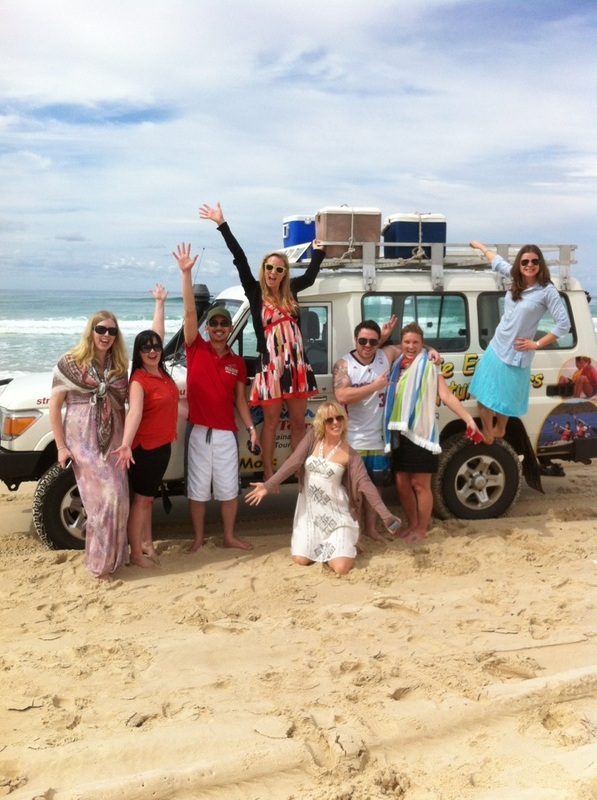 Come with us in our 4WD and experience beach driving and feel the speed of the "Straddie Desert" whilst hurtling down its slopes. Then experience the serenity and beauty of this Island Paradise. 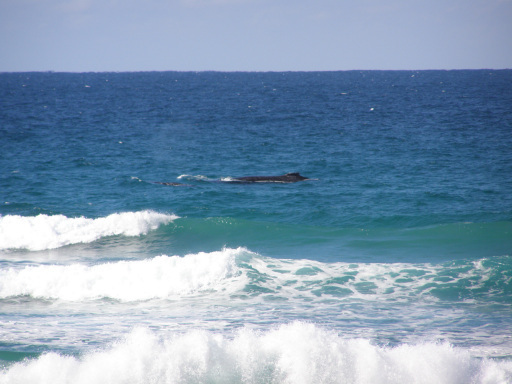 We open all your senses and both sides of North Stradbroke Island to you. Wild dunes, beautiful beaches and wonderful wildlife. FREE pick up & return. P/U at 7.15am Drop off at 4.30pm. Lunch (own cost) at the Straddie Hotel. 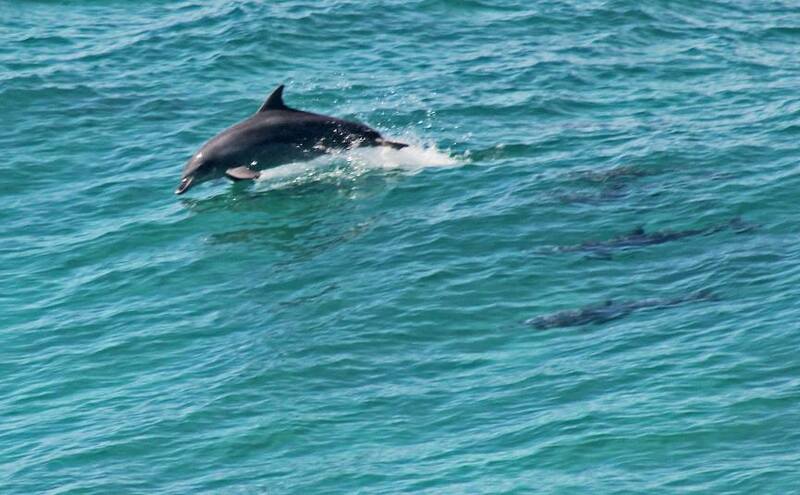 With the BEST views of Moreton Island and the South Pacific Ocean. 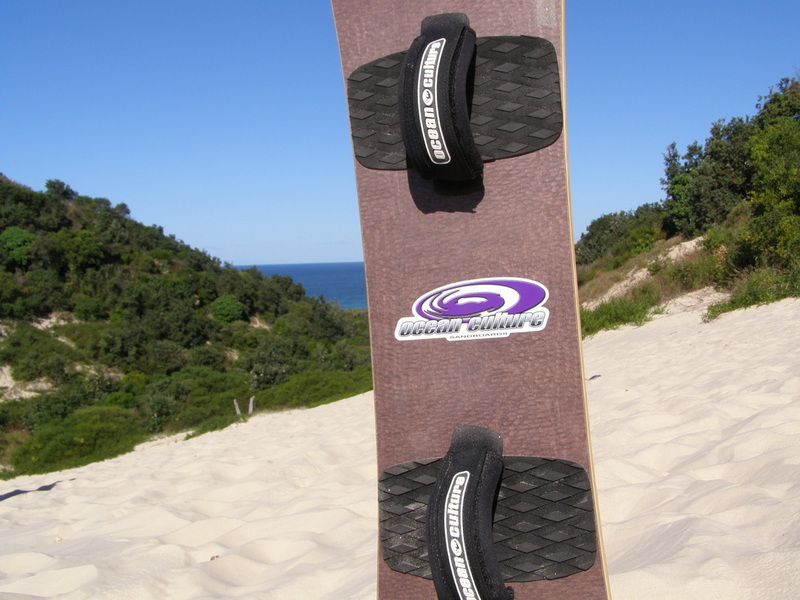 Just quitely for those who don't sand board then we have another activity for you to do, so don't worry about a thing. 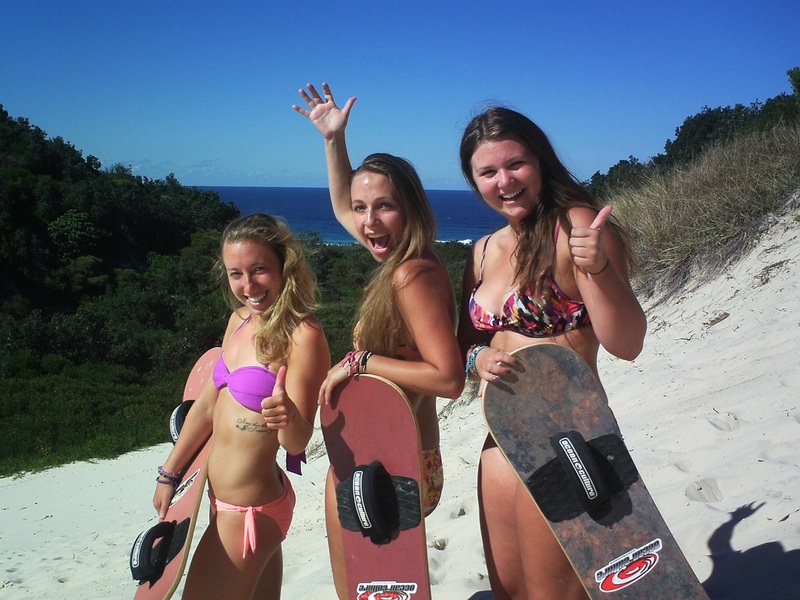 To get to North Stradbroke Island we will pick you up from your backpacker or hotel accommodation in Brisbane Central Business District (CBD) and bring you to experience the activities this Island has to offer. Yes anywhere in the CBD or if you live between Brisbane and Cleveland then can we certainly pick you up along the way because that is our route we go to get to the water taxi over to Straddie. Any other spot for pick up just ask us, we won’t bite! Travelling across the water, just a quick 20 minutes via water taxi and we are stepping ashore to start our tour experience. We provide you with morning tea of “Aussie” damper and a cuppa tea/coffee for your enjoyment. 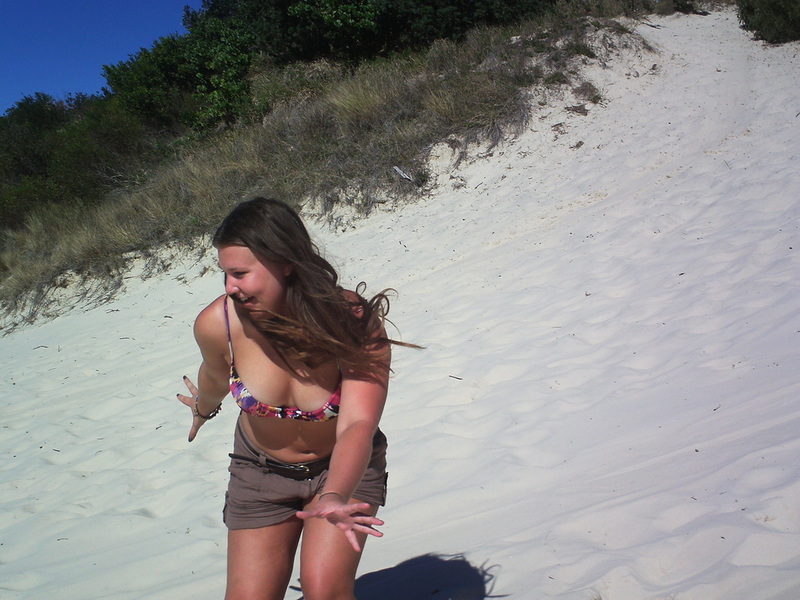 So we go sand boarding down the Straddie Desert, 4WDriving along beautiful beaches with a bonus of looking for dolphins and Humpback Whales (June-November) as we travel. Then we can swim either in fresh water lakes or the South Pacific Ocean, the choice is yours. No swim, well then simply relax on the white sandy beaches, collect shells or take some “happy” snaps. We provide the lunch venue which is the Straddie Hotel said to have the best views of any Hotel in Australia. Food and alcohol is at your cost! Pub not your scene then there are plenty of other food outlets like cafes and bakeries for you to choose from or why not bring your own picnic lunch? After lunch we go Koala spotting before we start the journey home full of wonderful memories. Pick up and drop off. Return water taxi tickets. Morning tea provided. Sand boards and wax. Council fees and permits. Use of binoculars. The tour can only run with minimum numbers so please enquire first. Remember there could be others that have already booked! Get your group together NOW! 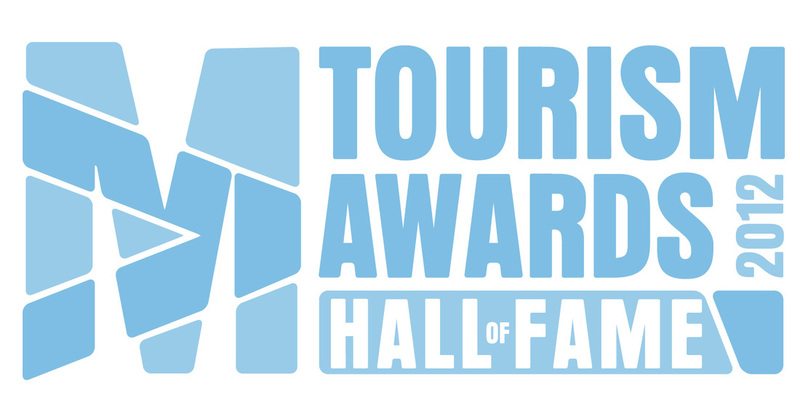 The tour can only run with minimum numbers so please contact us first to make sure. Phone Dave at office 07-3409 9502 or mobile: 0409 123 586. Please leave us your contact mobile number. We will pick you up at your hotel, however larger groups may need a central point but we will let you know on booking. Same as pick up but can be more flexible here as no water taxi timetable to keep.